The Snowflakes Retail Shop at Cooper, located just inside the Rental Shop, has what you’re looking for! 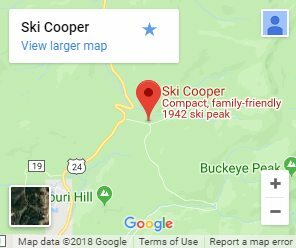 Staying comfortable is one of the most important keys to having an enjoyable winter mountain vacation. 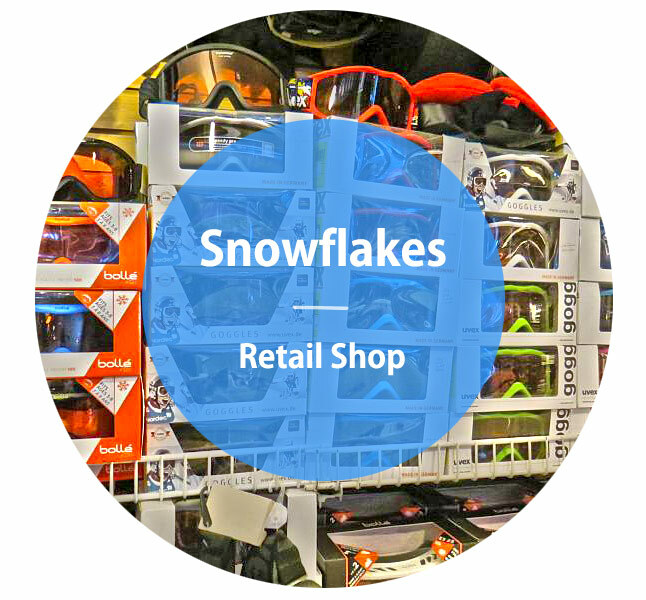 Snowflakes Retail Shop is well-stocked with winter essentials, such as gloves, goggles, sunglasses, hats, helmets, socks, underlayers, vests, sunscreen, lip balm, and much more to keep you warm and cozy, even on the coldest days! And don’t forget to pick up some Cooper Logo gear to show off your Cooper spirit, and grab some souvenirs to take home! Postcards, shot glasses, pins, and lots more await your perusal in the Snowflakes Retail Shop. The friendly, smiling faces behind the counter are glad to help you find what you need, and to make sure you get the right fit. And if you can’t find what you’re looking for, do ask, because Cheryl probably has it somewhere!